In this follow-up to the smash original, Peter Quill/Star-Lord (Chris Pratt) enlists his surrogate family of space pirate adventurers to help him learn the mystery of his true parentage. Written and directed by James Gunn, Guardians of the Galaxy Vol. 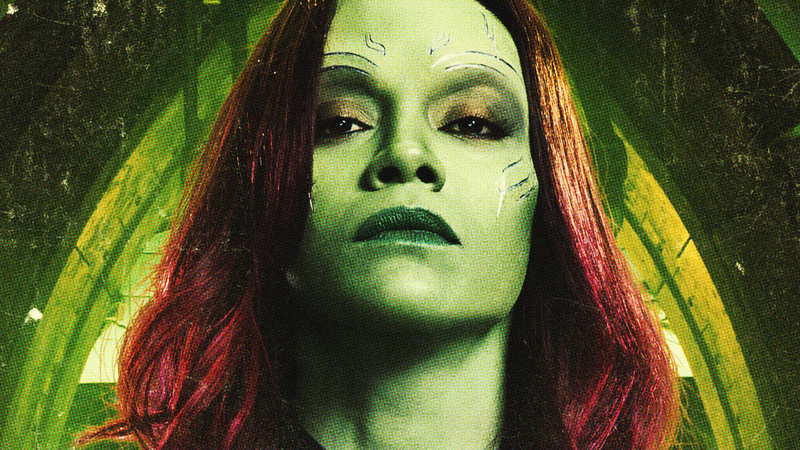 2 sees the return of Zoe Saldana as Gamora, Dave Bautista as Drax, Bradley Cooper as the voice of Rocket, Vin Diesel as the voice of Groot, Michael Rooker as Yondu, Sean Gunn as Kraglin and Karen Gillan as Nebula, with newcomer Pom Klementieff as Mantis, Chris Sullivan as Taserface, Sylvester Stallone as a Nova Corps member and Kurt Russell as Ego the Living Planet.